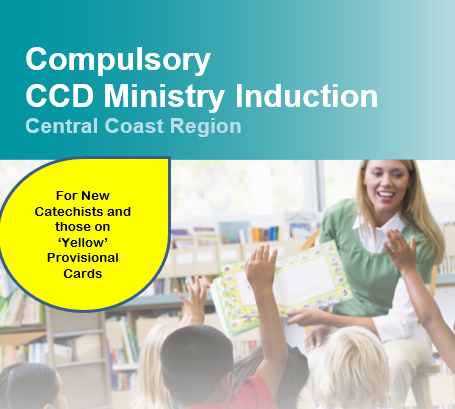 CCD training and formation opportunities serve those involved in the mission of Special Religious Education (SRE) in our State schools. 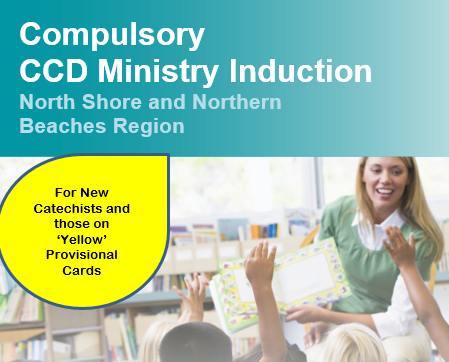 This coming term training will focus on the compulsory CCD Ministry Induction course for new catechists and those still holding provisional authorisation (yellow) cards. CCD Ministry Induction is being held at St Ives and The Entrance during term 2. See calendar below for more details. Our Level 1 Workshop Day is optional training for those on green authorisation cards and will provide you with skills for Prayer in the Classroom and for Listening and Questioning. All catechists are welcome to attend the Level 1 Workshop Days being held in all three regions. See calendar below for more details. Our Spirituality Mornings will be held at two venues in term 2, Woy Woy and St Ives. We invite you to come along to either one of these venues and bring a friend. More information to come. 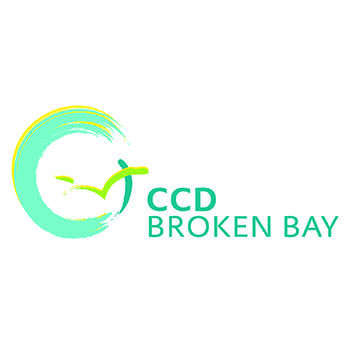 Please register your attendance for all CCD training and events by contacting our registrations desk to ensure that there are sufficient resources for all attendees.